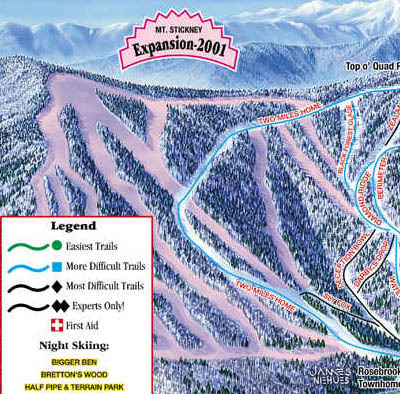 While most of the massive expansion plans announced in the late 1990s have been built, Mt. Stickney remains undeveloped. 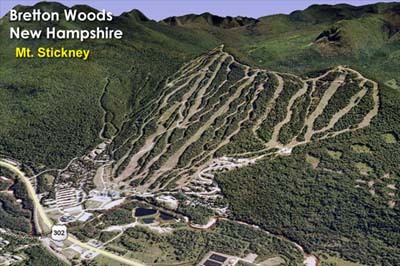 Shortly after West Mountain was opened, Mt. 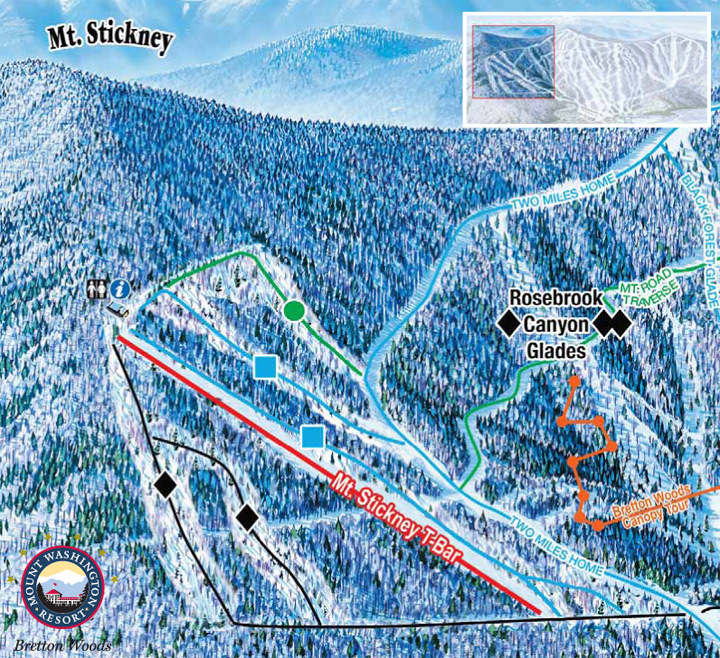 Stickney was announced as a 2001 expansion, offering about a dozen new trails and at least one new lift. After a few of the trails were opened in Rosebrook Canyon, the Mt. 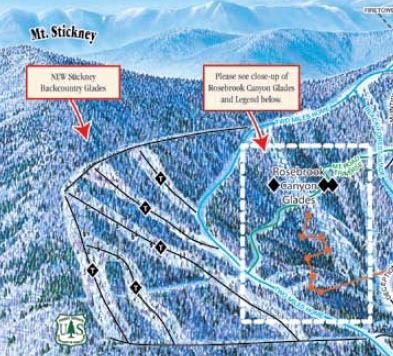 Stickney proposed trails were removed from the trail map, as well as the expected opening date. Shortly thereafter, the Mt. Rosebrook summit area was built instead. The Mt. 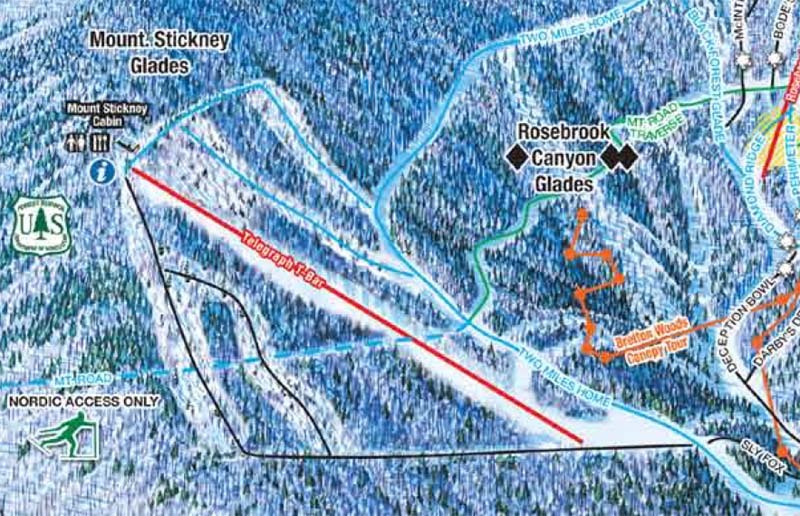 Stickney proposed trails have reappeared on recent trail maps, however it is unknown if or when the area will open as a lift-trail complex. 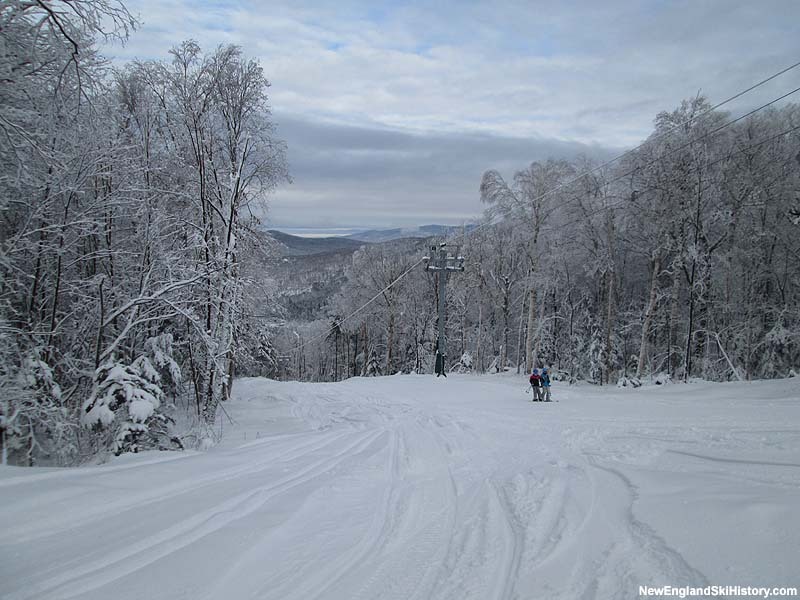 In 2010-2011, 30 acres of gladed terrain was opened on Mt. Stickney. 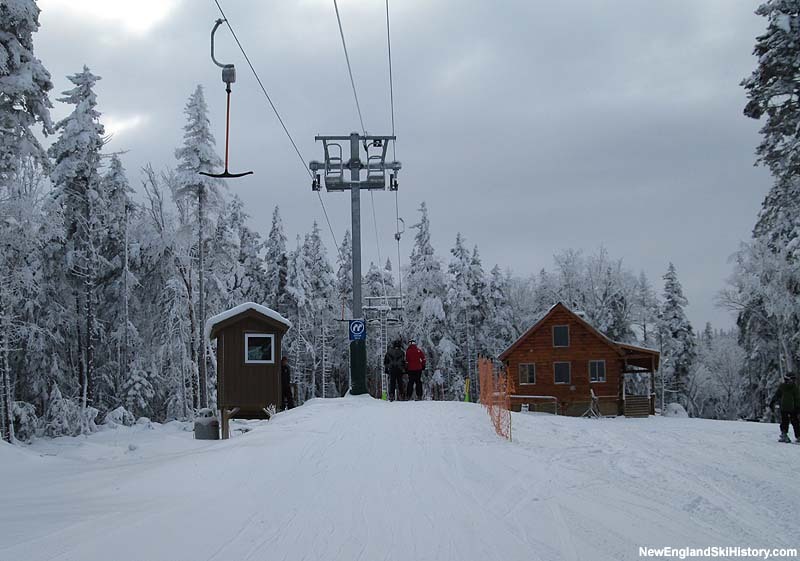 For 2012-2013, a new Doppelmayr T-Bar was installed, serving the glade area. 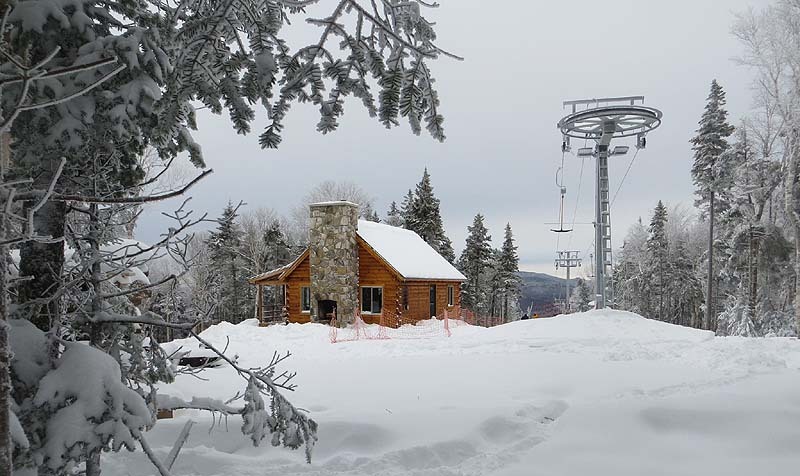 In addition, enhancements were made to the terrain and a 600 square foot warming cabin was built at the top of the new lift.